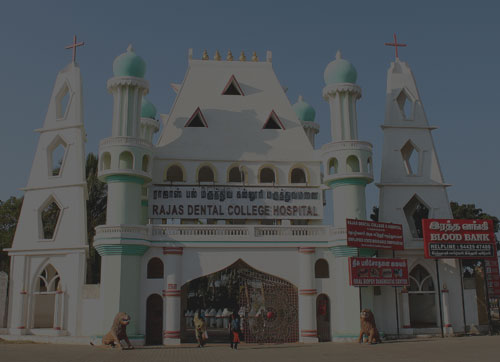 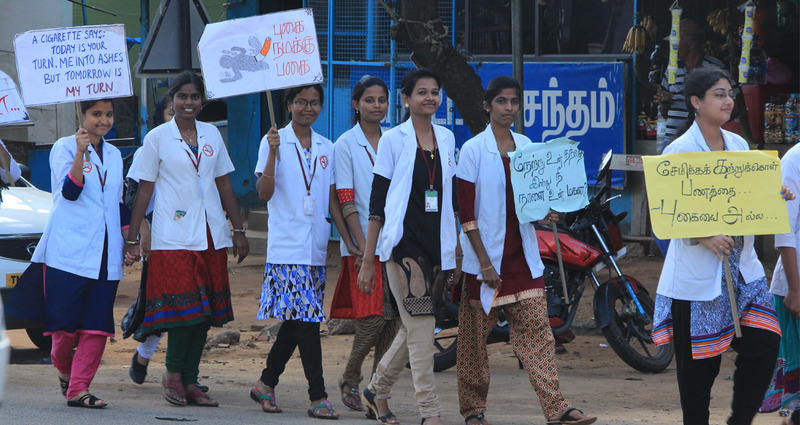 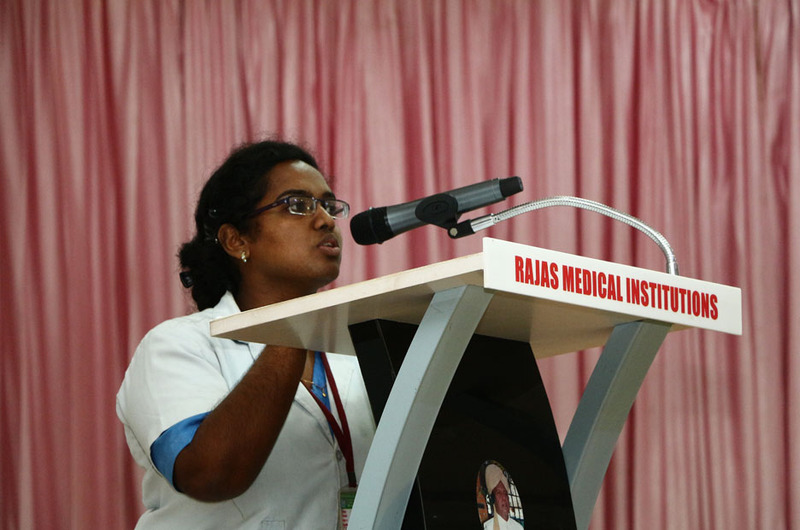 Rajas Dental College & Hospital was established in the year 1987 BY Dr SA Raja and is located on the National Highways 47B at Kavalkinaru Junction in Tirunelveli District, at a distance of 20 kms from Nagercoil and Kanyakumari. 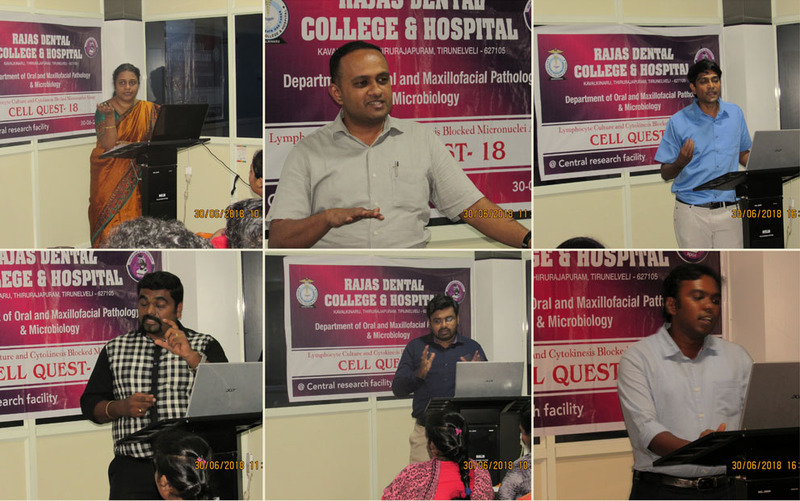 It is affiliated to the Tamil Nadu Dr.M.G.R.Medical University, Chennai and is recognized by the Dental Council of India, New Delhi. 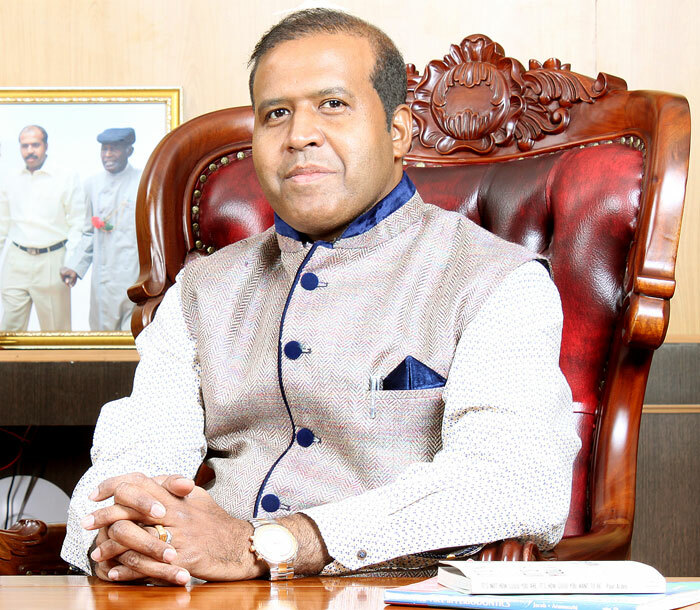 With His efforts and God's grace ,from a humble beginning in 1984,today he has built an educational empire that create world class Doctors , Engineers, Managers and Technocrats of all sort. 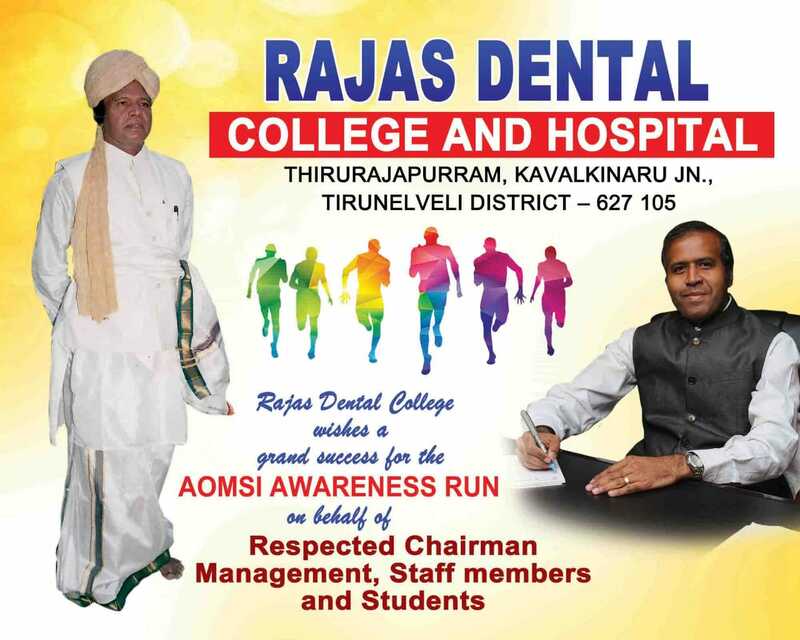 Copyrights © 2018 All Rights Reserved by Rajas Dental College & Hospital, kavalkinaru Junction.